You can find this sweet project here! 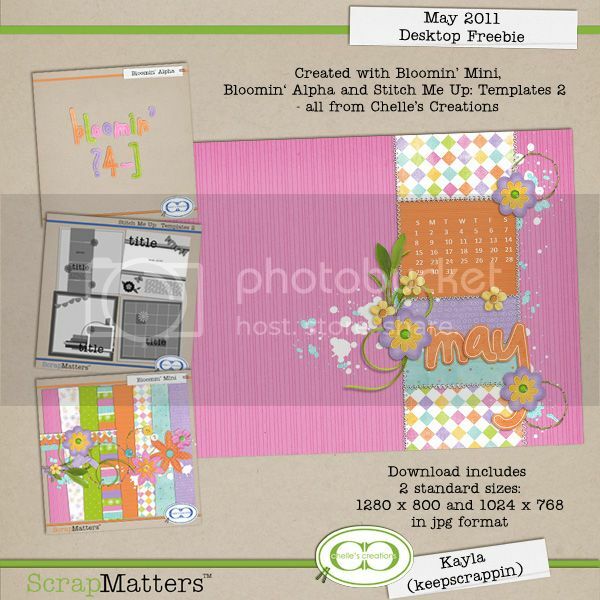 You can find a general overview about digital scrapbooking here. This is definitely for beginners or if you'd like a refresher's course. You can make this project here. 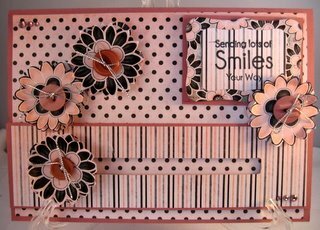 She even gives you the face plate to make your own in a choice of 3 colors! Okay! 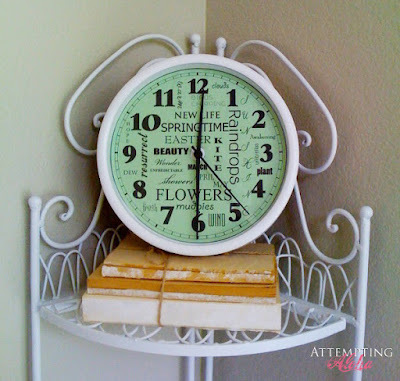 Stay busy & creative and if you try anything, feel free to share the link to your page or post here! Happy Scrappin', Craftin' & Rubberstampin'!